Company name: Árkád Dental Kft. 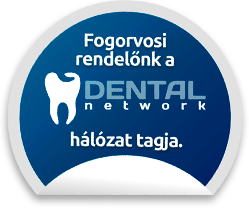 Contact with the Árkád Dental Dental Practitioner. Opening and approaching dental clinic.